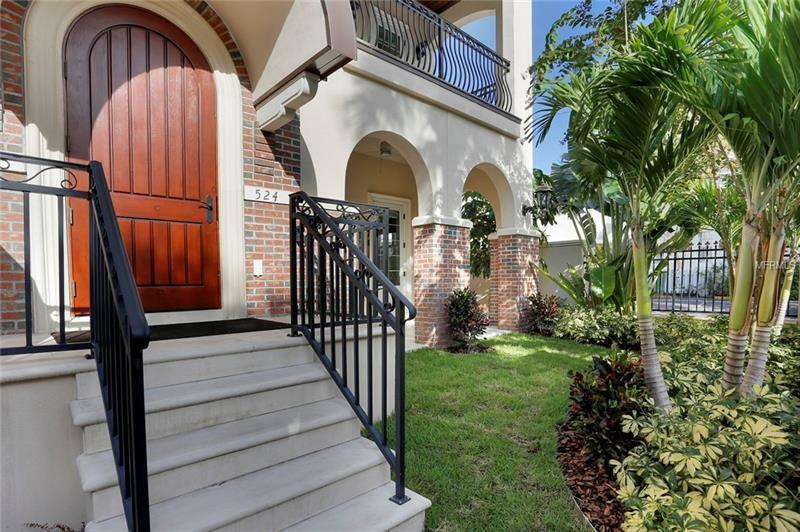 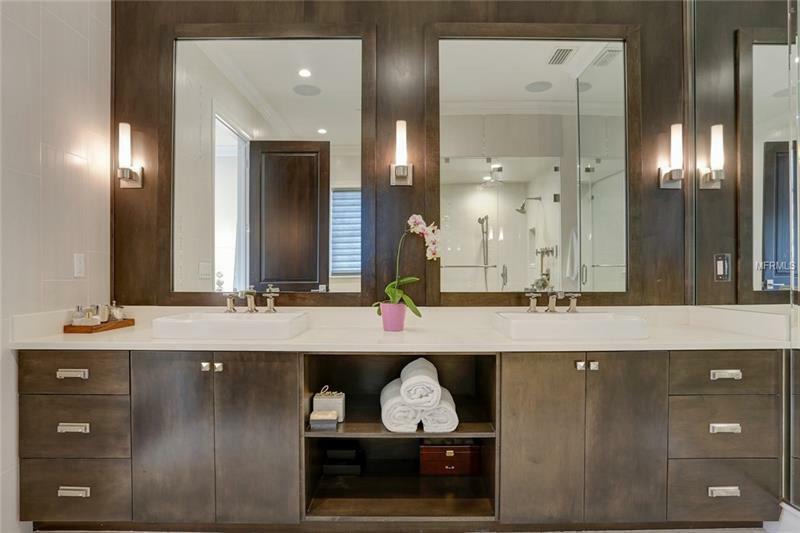 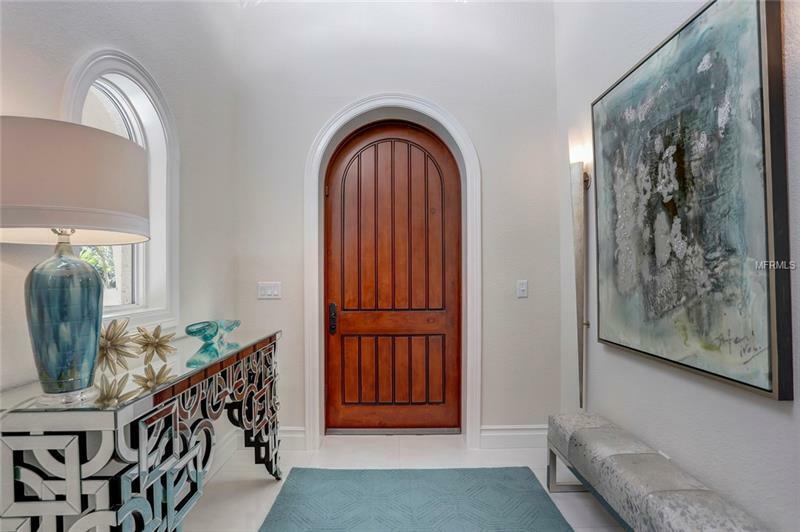 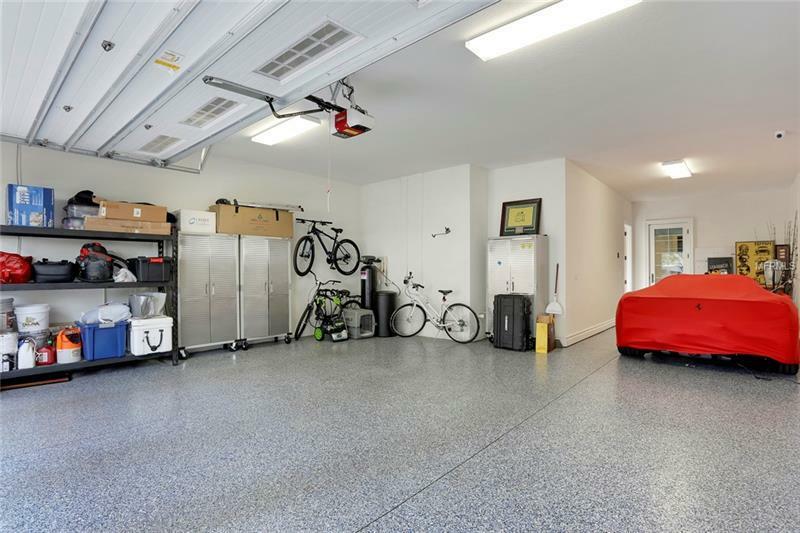 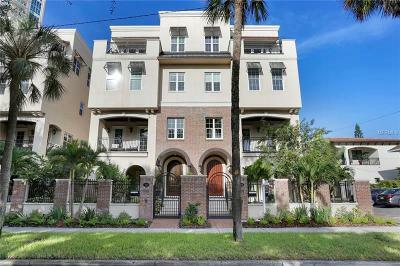 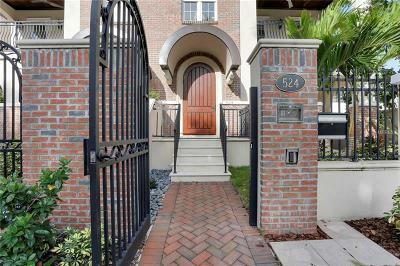 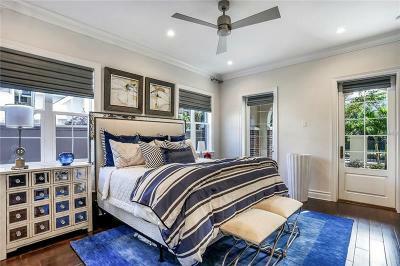 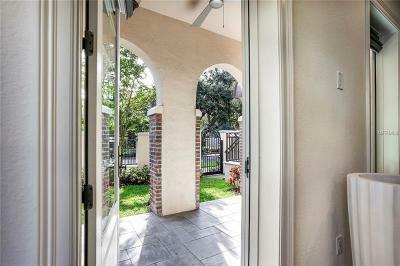 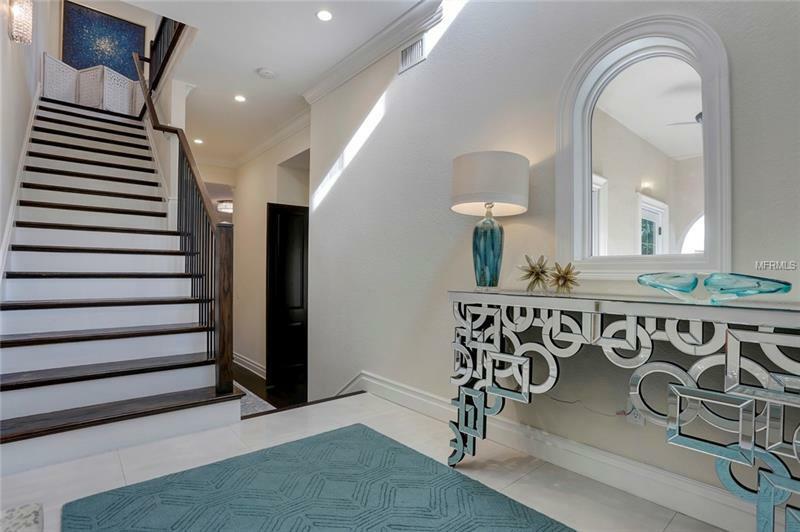 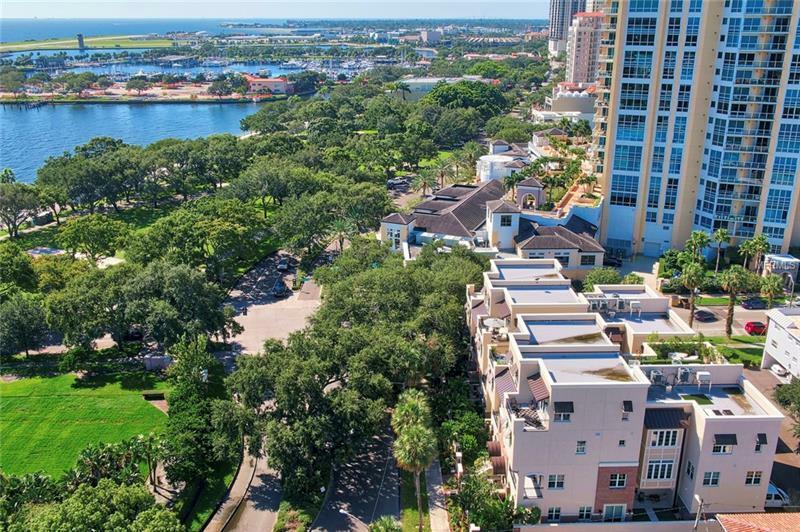 On St. Petersburg's downtown Riviera the most desirable Beach Drive home makes its premiere! 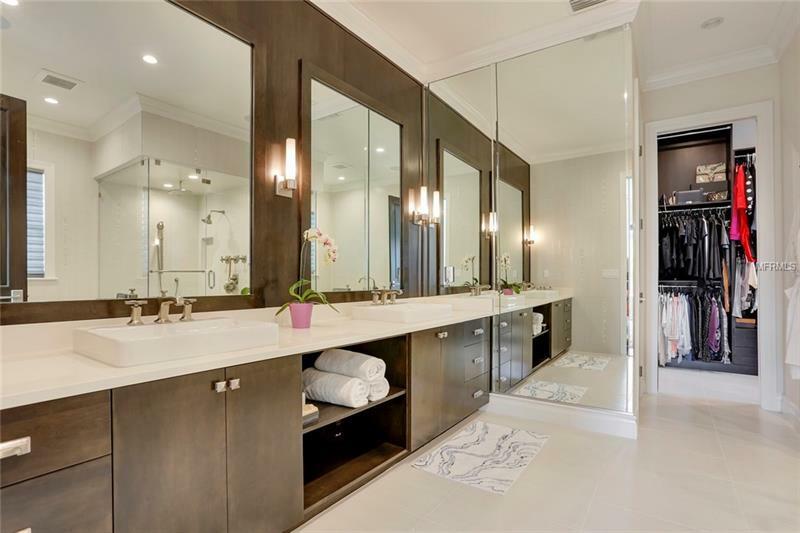 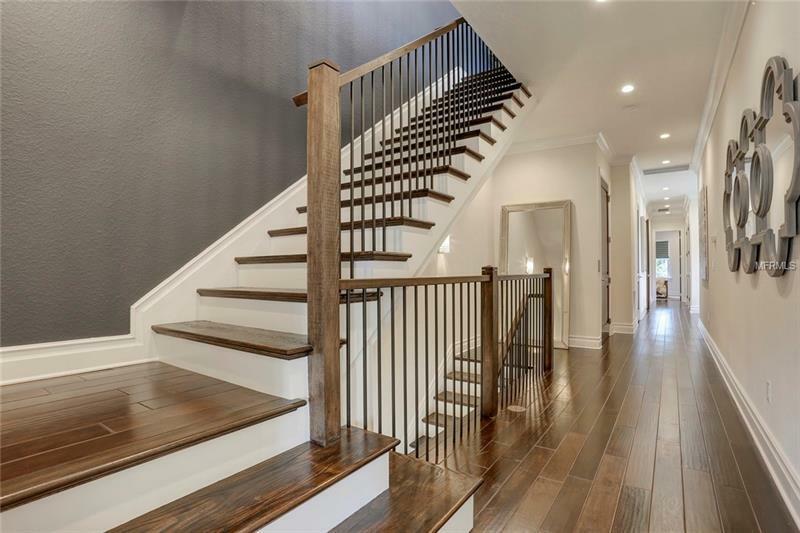 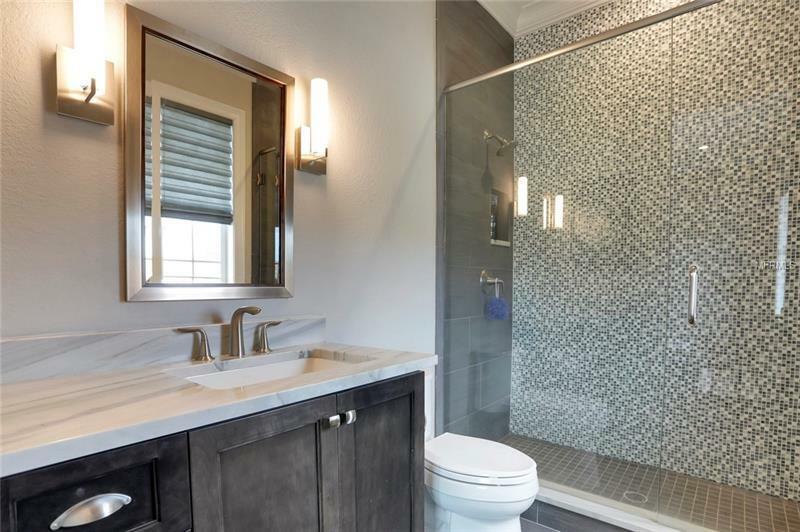 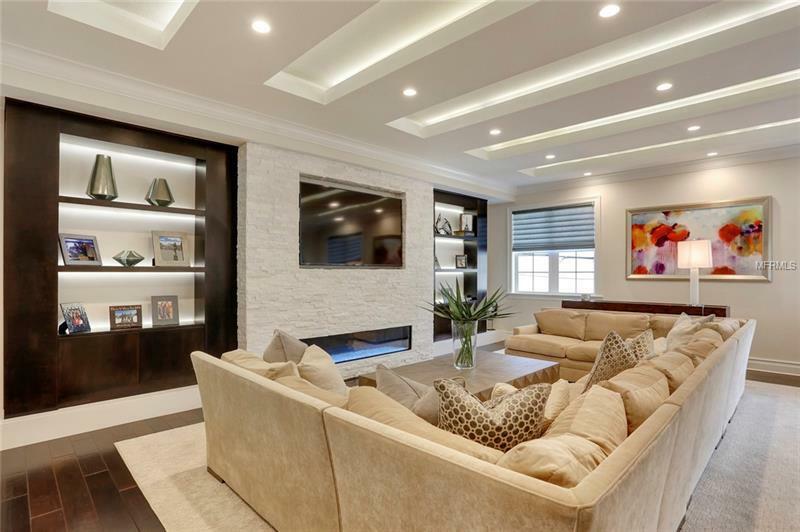 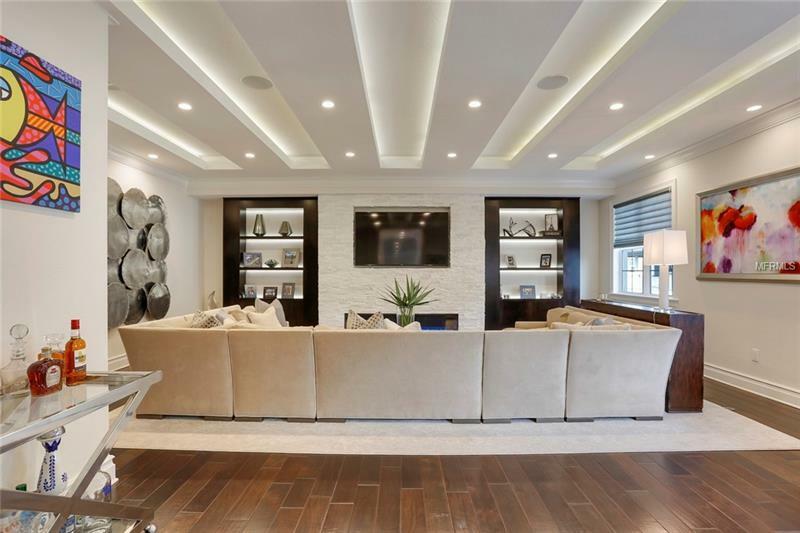 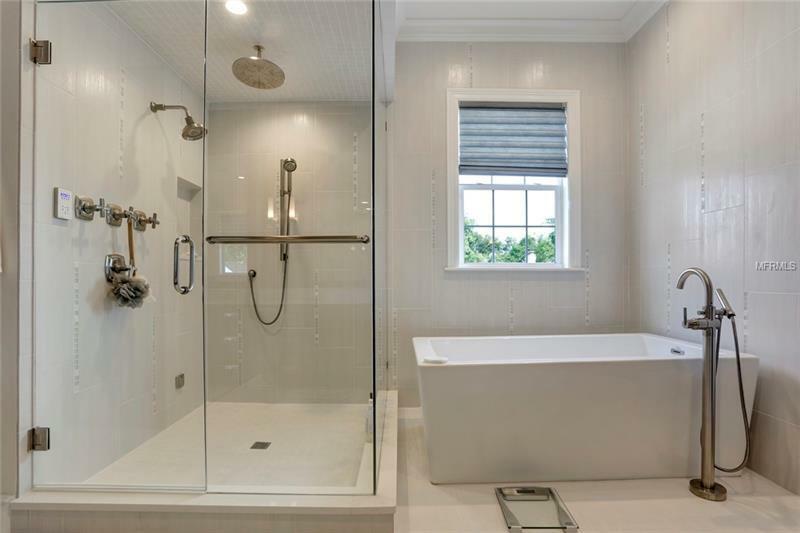 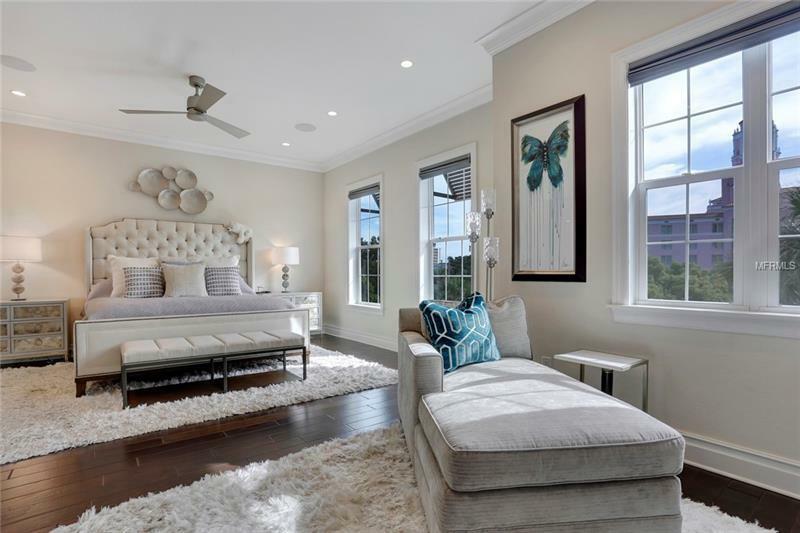 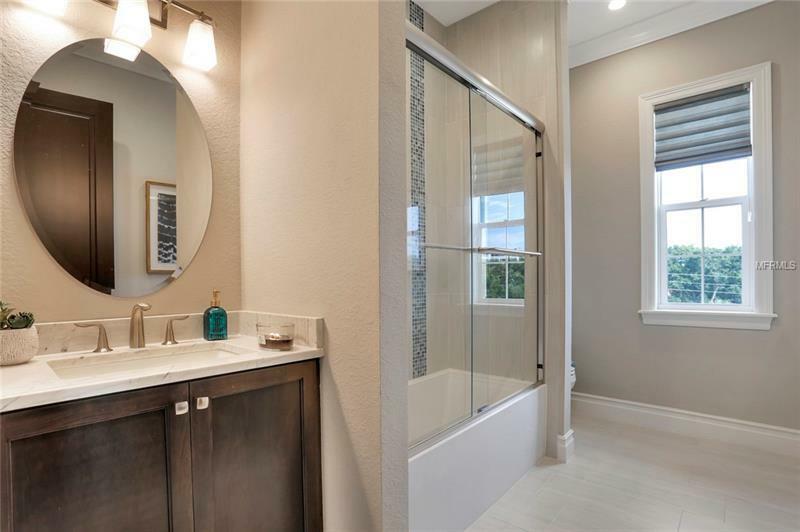 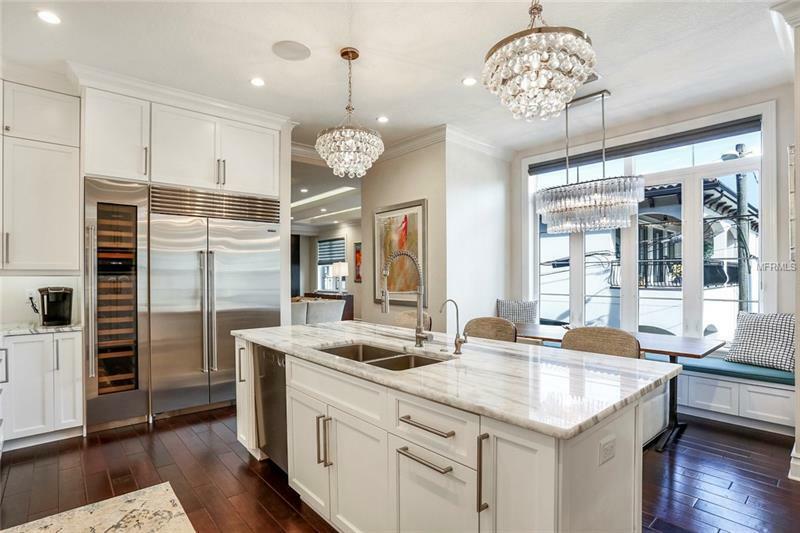 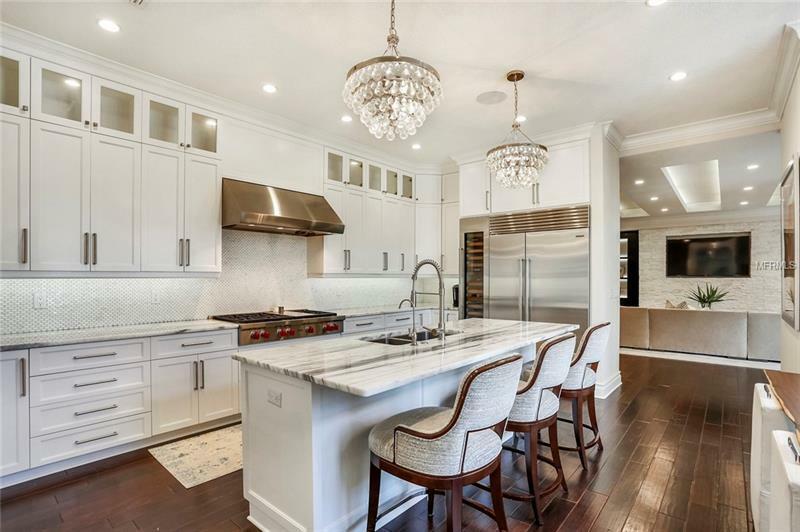 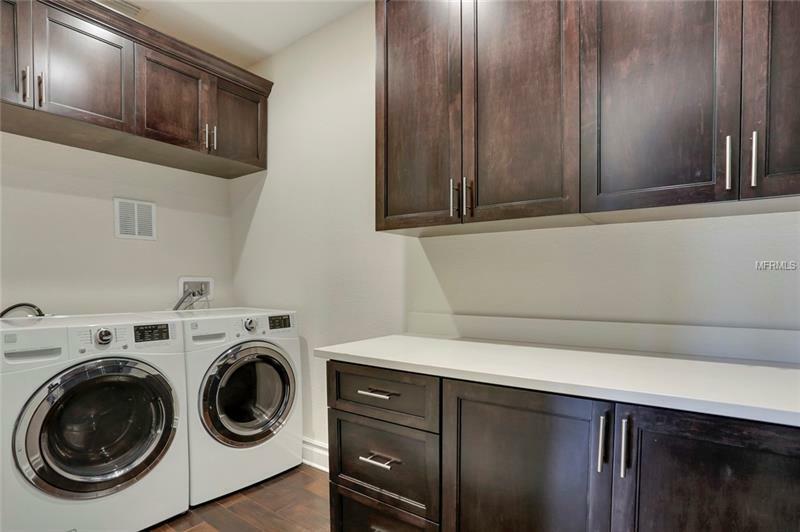 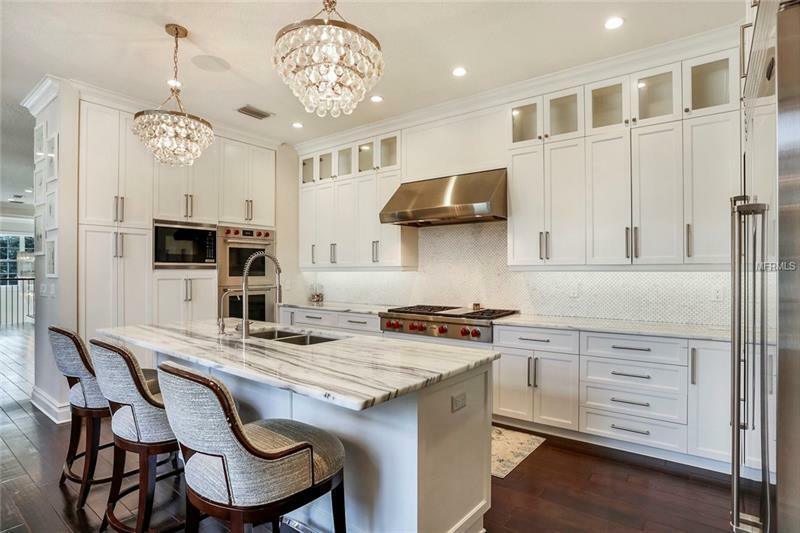 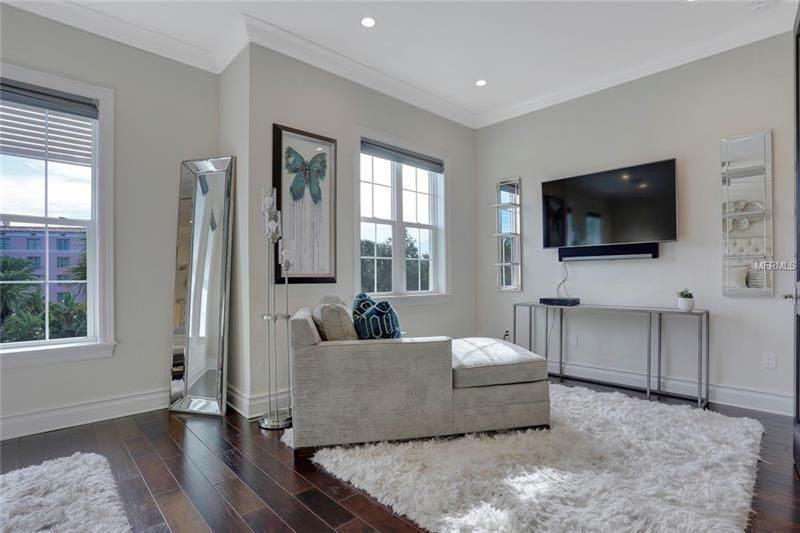 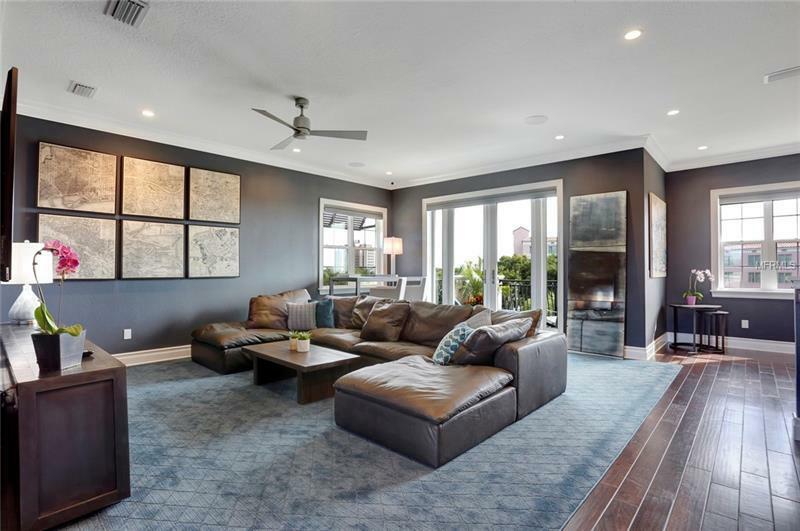 This 2016 built 5217 sqft single family home is a combination of luxury style and comfortable urban living. 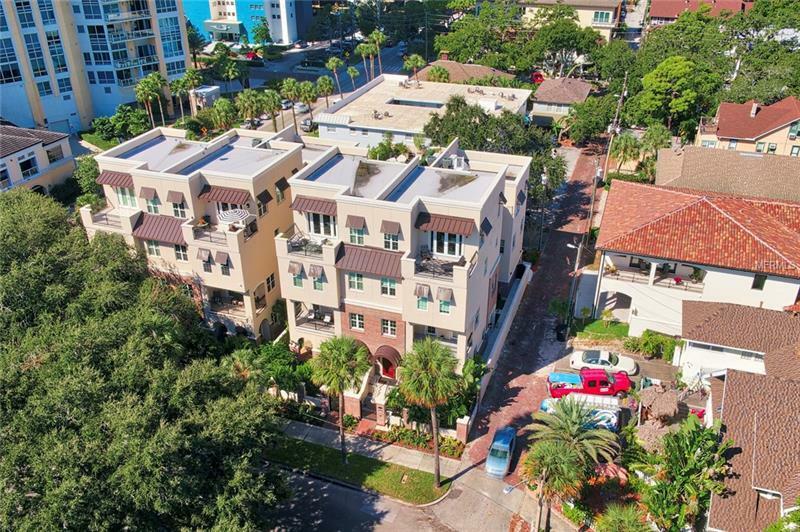 A truly unique property with 4 floors of indoor living space 3-car garage TWO rooftop terraces is ideally located across the street from the Vinoy Hotel Vinoy Park Vinoy Marina and along the many shops and restaurants on Beach Drive. 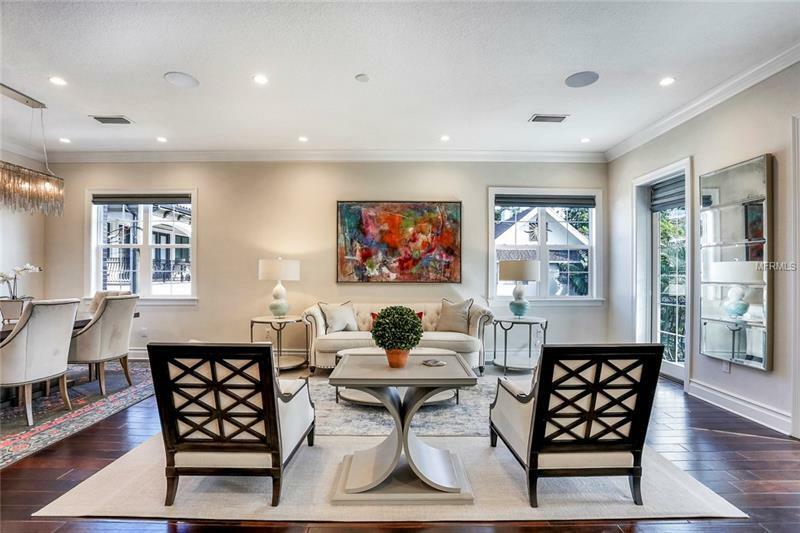 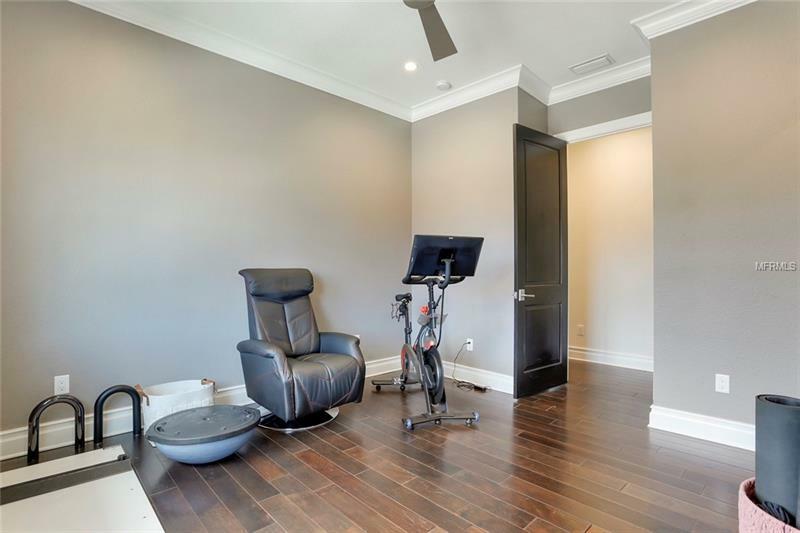 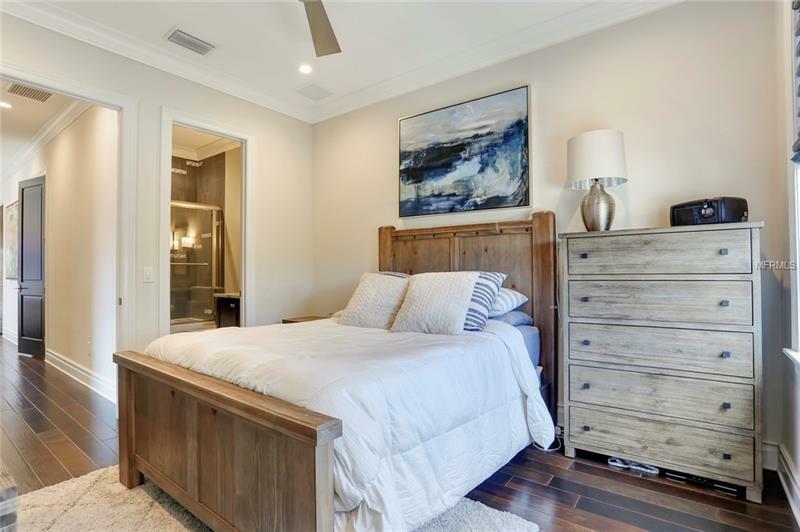 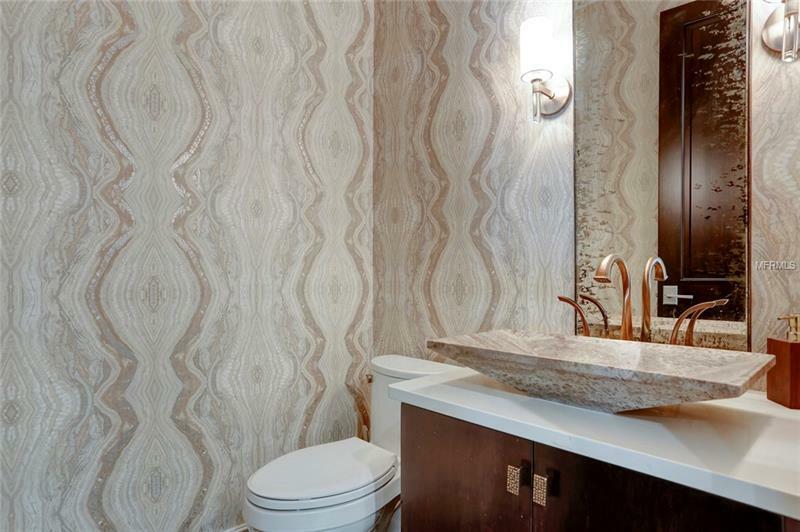 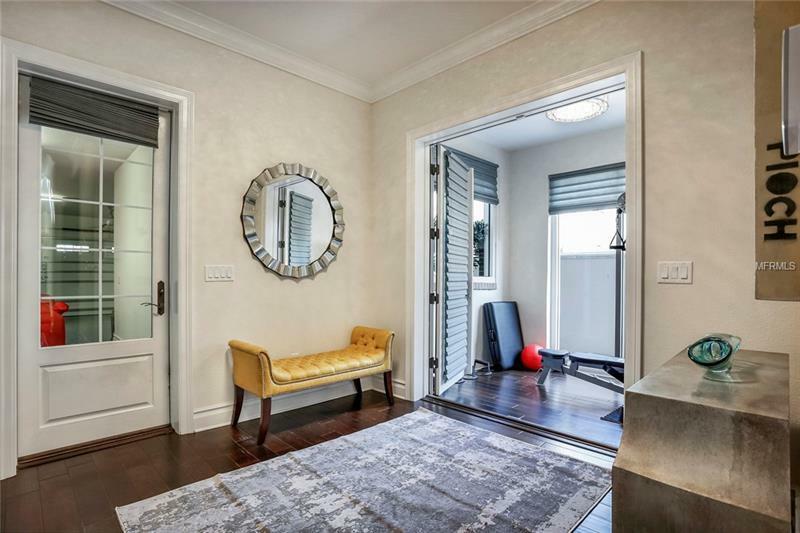 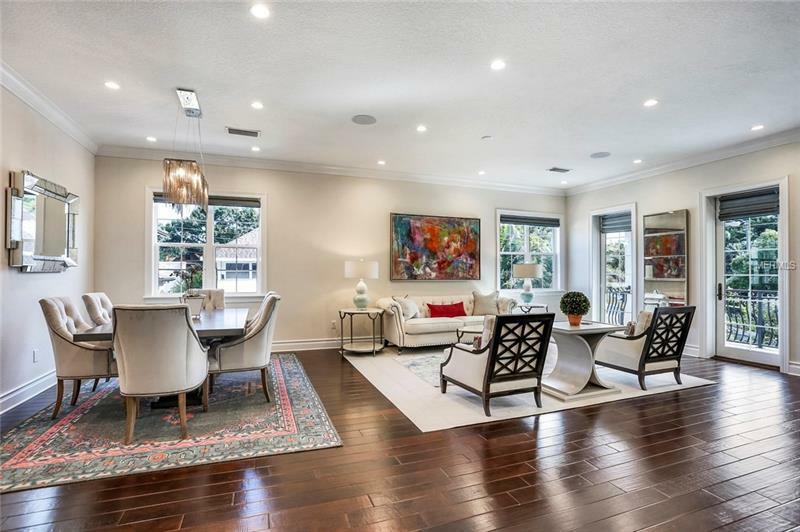 Hand scraped dark walnut hardwood floors and high ceilings throughout impact windows and doors a whole house generator and being an end unit the home has an extra side and wall of windows to the north so very quiet and private. 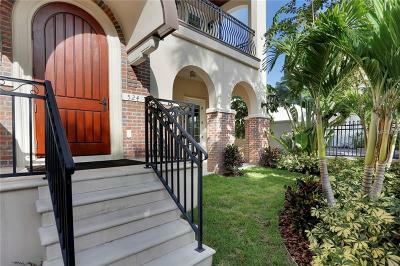 No Homeowners Association and no flood insurance required. 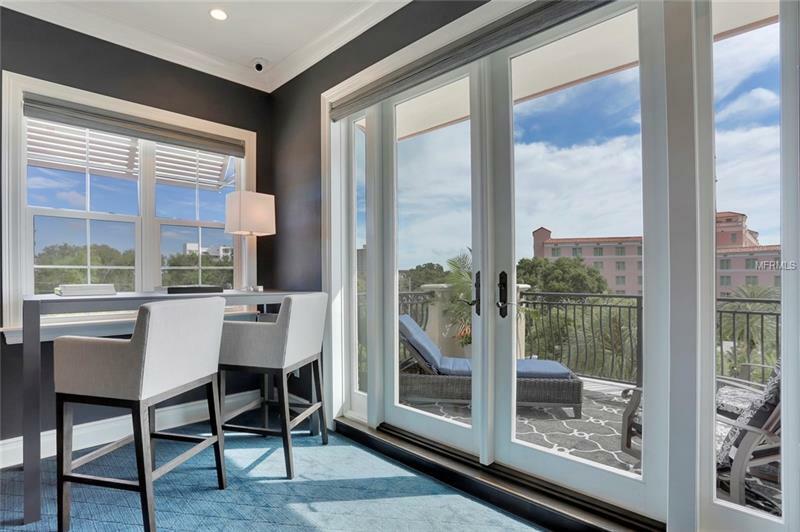 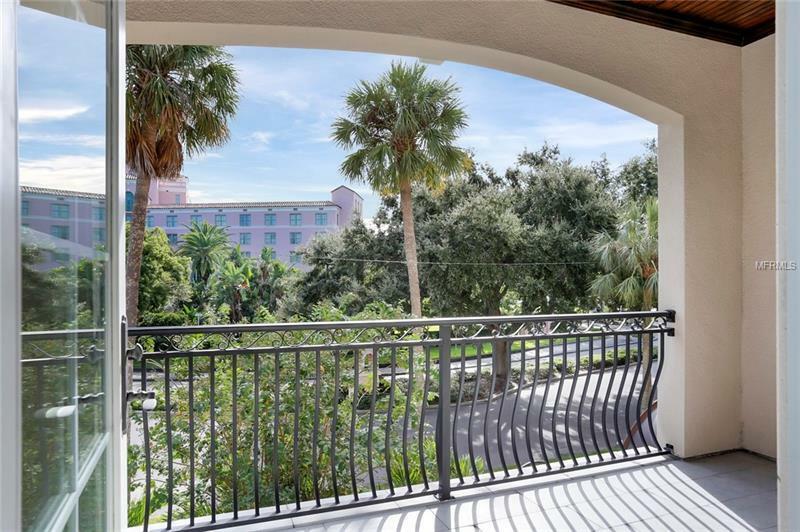 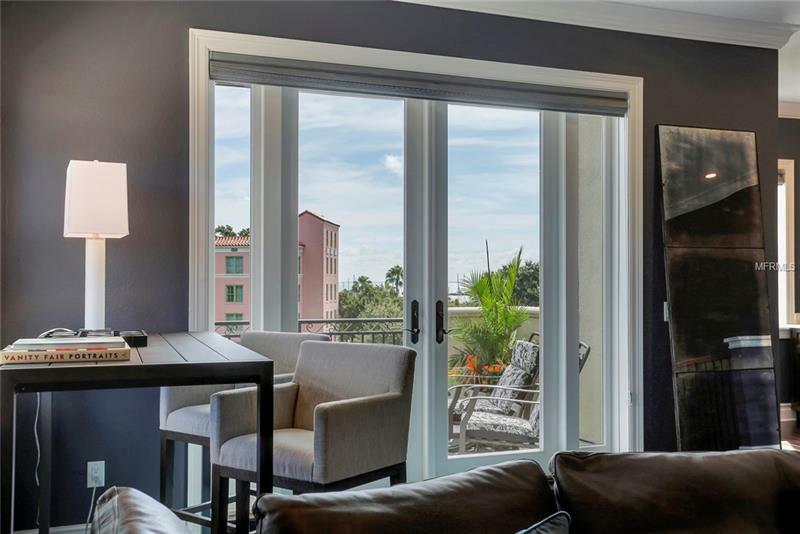 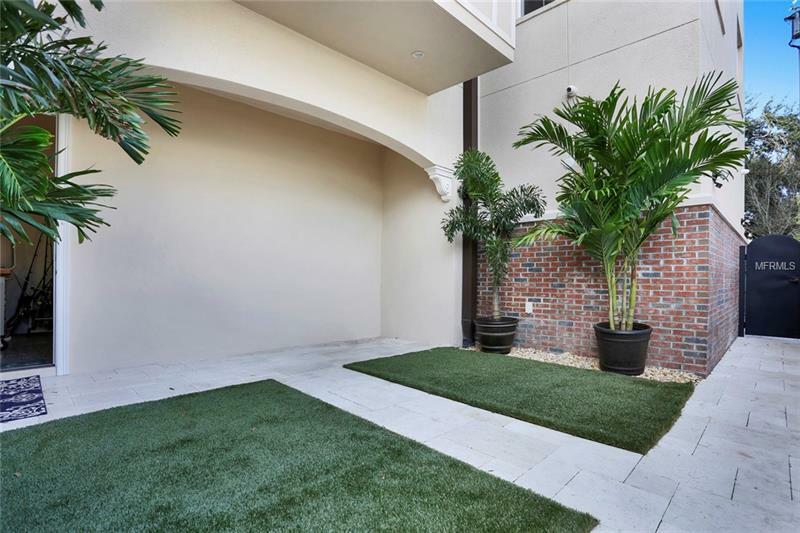 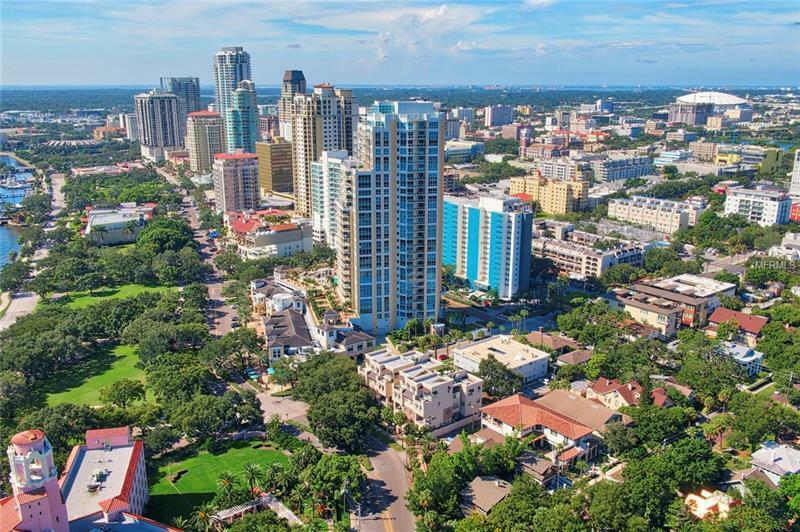 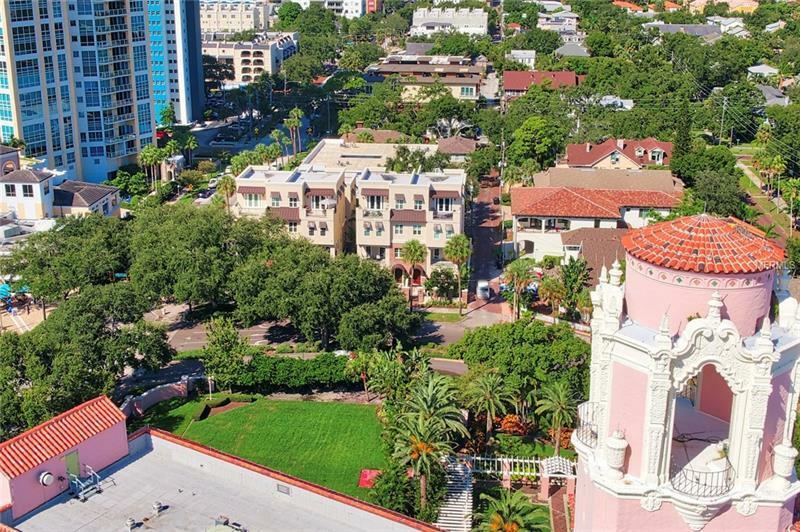 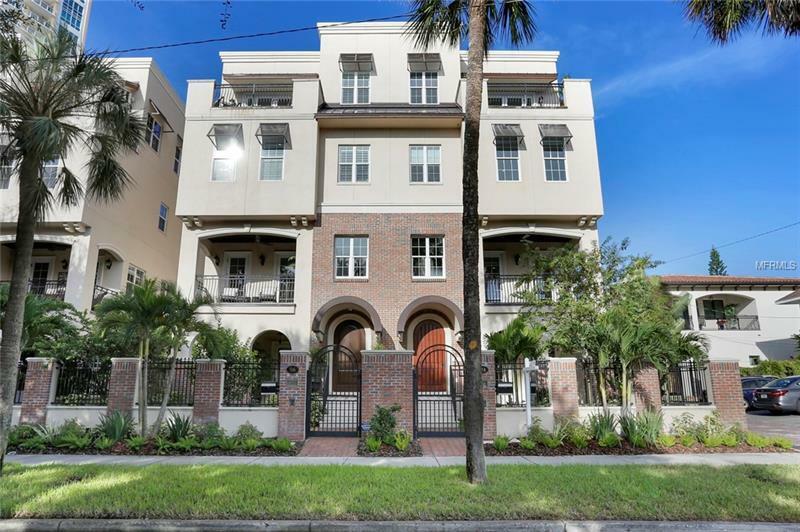 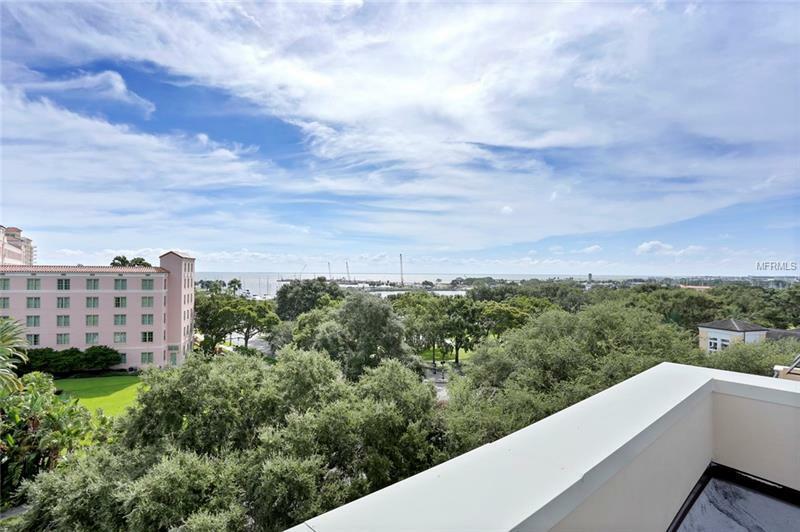 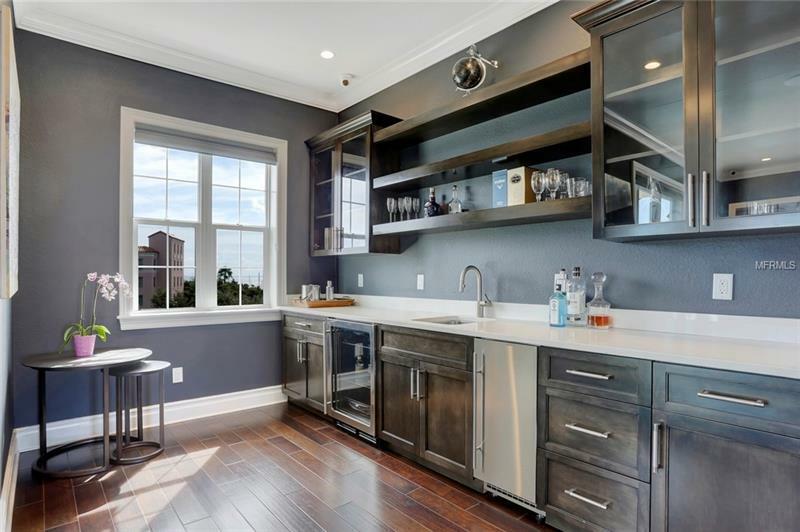 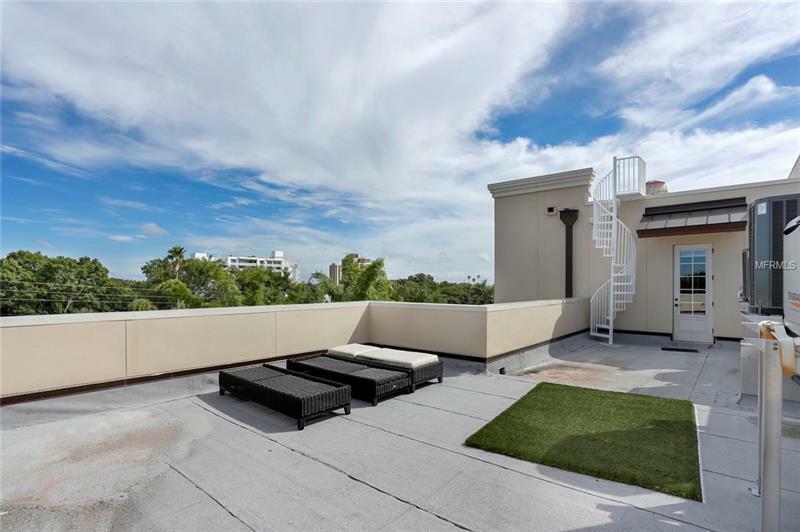 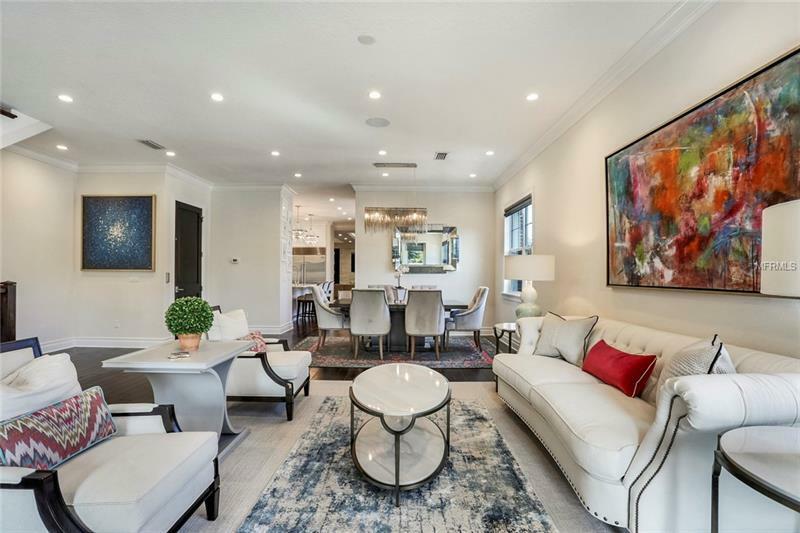 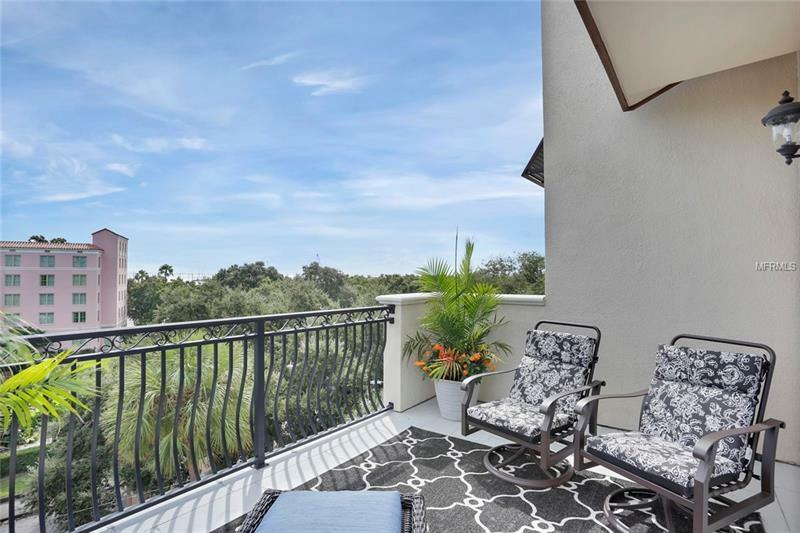 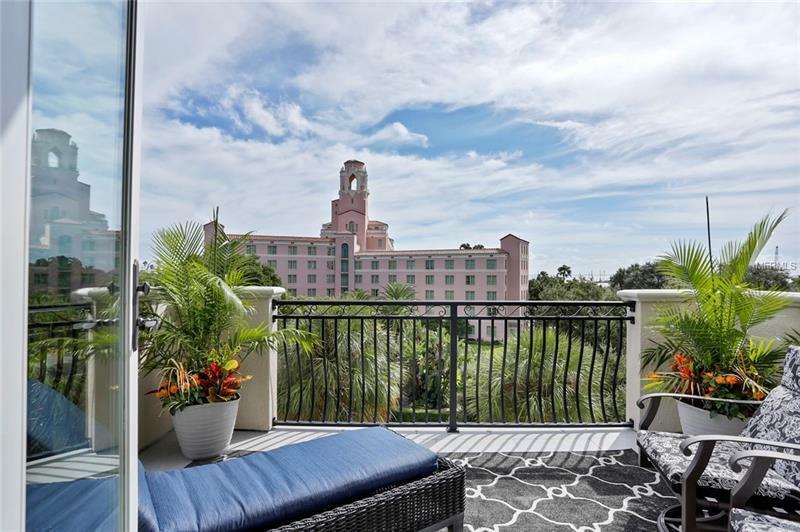 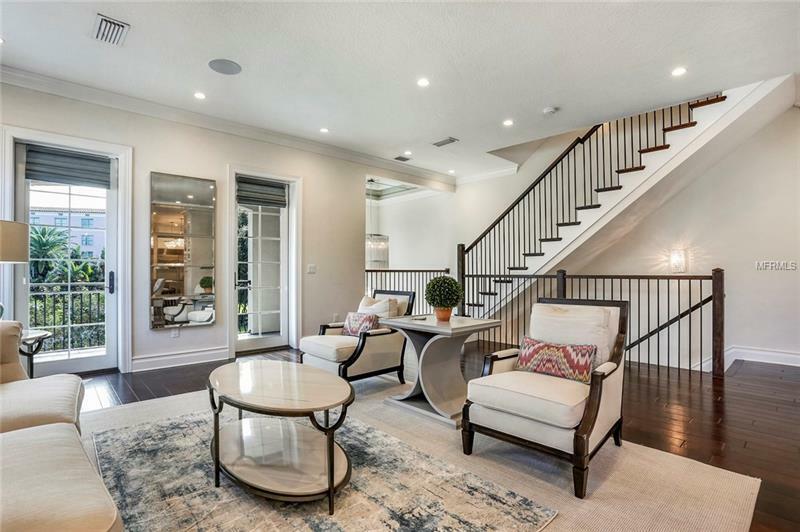 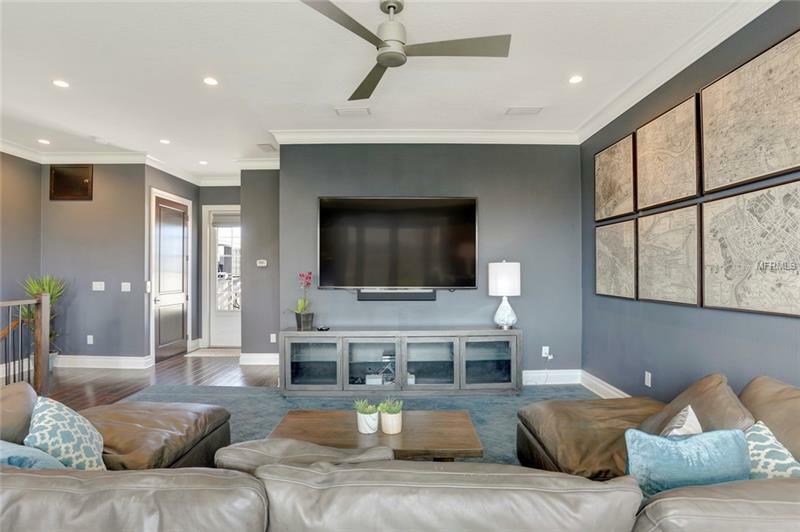 Whether cocooning or entertaining relaxing or having guests this juxtaposition of urban living with a comfortable layout and setting really cultivates the best of living in downtown St. Pete!